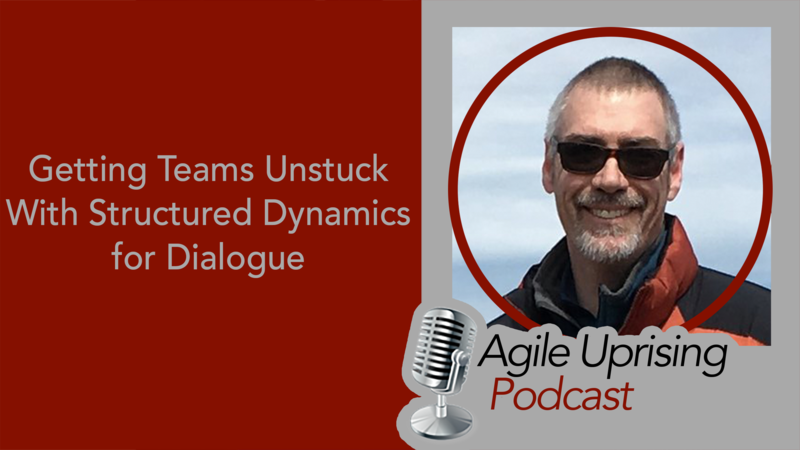 This week's episode features special guest William Strydom and host Troy Lightfoot on the topic of "Getting Teams Unstuck with Structured Dynamics for Dialogue." William and Troy discuss the David Kantor "4 Player Model" and how to help teams to high performance by focusing on "how" we communicate. 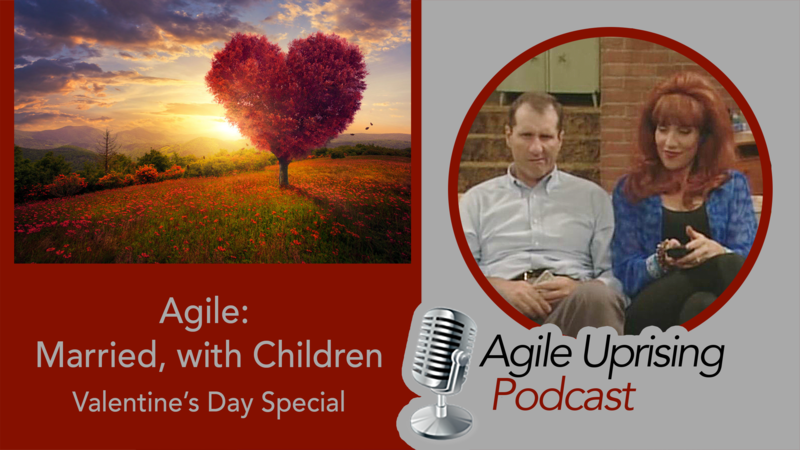 This episode is all about Individuals and Interactions! Join Andrew Leff, Troy Lightfoot and Andy Cleff as they make a pilgrimage to The Lodge at Snowbird, UT. There they discover some amazing artifacts that date back to circa 2001. This episode is graciously sponsored by Wellington Dowd. 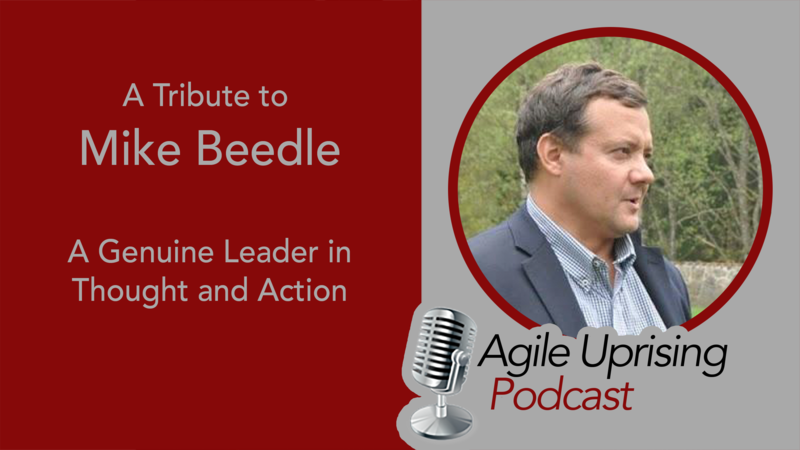 His framework, the Foundation Utilizing Core Knowledge To Actualize Realistic Delivery, is a multi-level phase-gated process to roll out "the agile" to your organization WITHOUT ACTUALLY CHANGING ANYTHING! 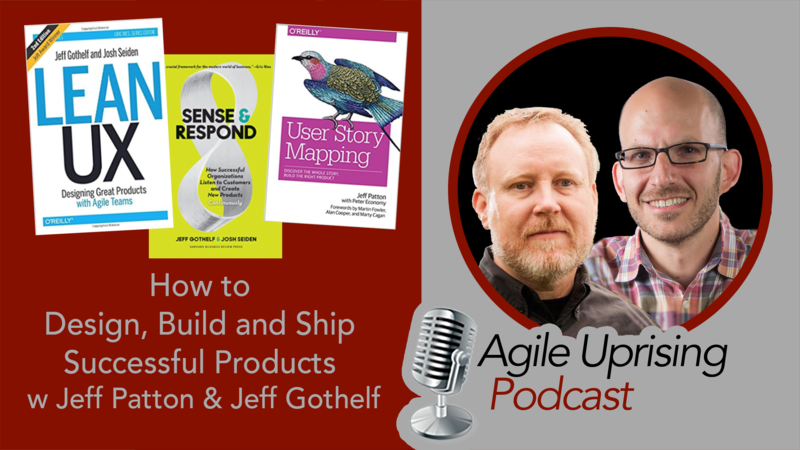 Listen in as Jeff Patton and Jeff Gothel chat about scrum product ownership, lean UX, product discovery, shipping to learn, and believability weighted design with Colleen Johnson and Chris Murman. 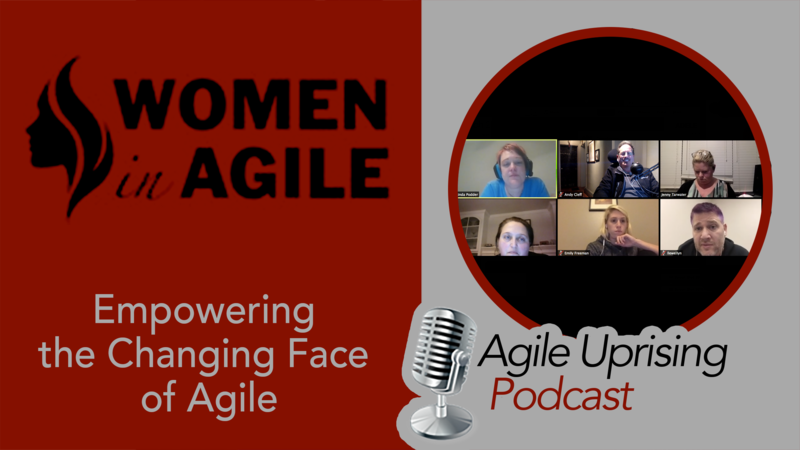 We cover a range of topics ranging from gender issues, emotional intelligence, social consciousness, imposter syndrome, open space and the Women In Agile workshop being held at Agile2018 this August. The overarching topic is how our community can continue supporting and compassionately including underrepresented groups. Dr. Jen Frahm, Lois Kelly and host Andy Cleff discuss resiliency practices that help you keep going and find meaning in the often long and political process of creating change. 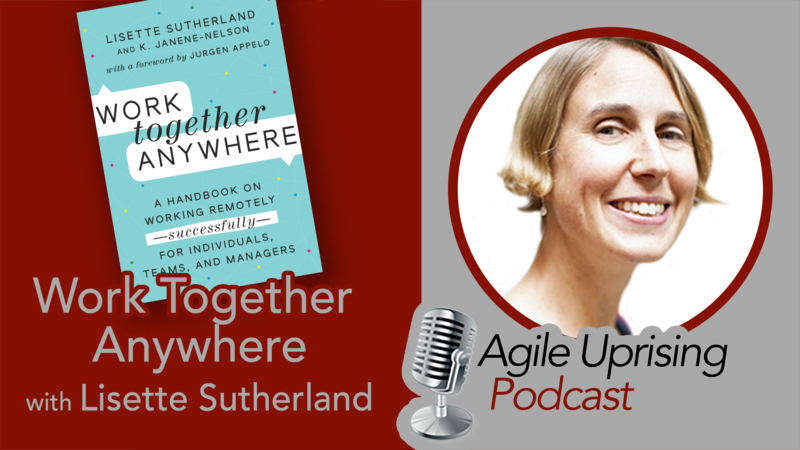 Combine resilience with courage, vulnerability and three kinds of alliances, and you’ll be equipped to see the good in organizations – even on days that can feel like you’re lost in a bureaucratic hairball. Learn to reduce suffering and be the best version of yourself. Woody also answers Mob Programming objections, ideas on how to get teams started and a lot more! 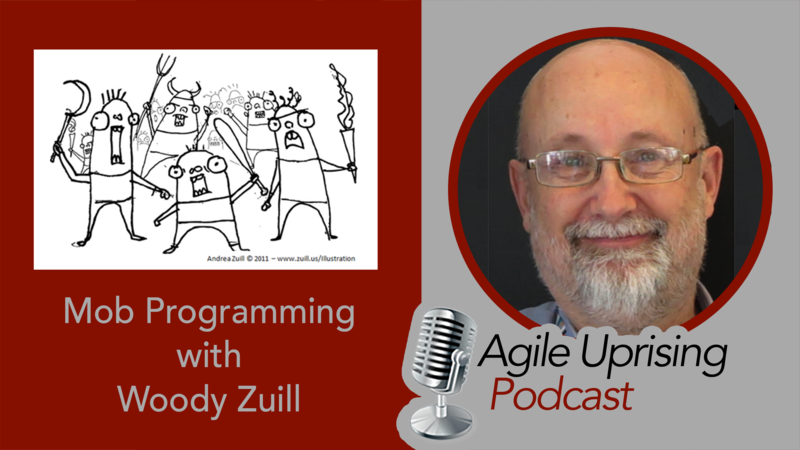 This week's episode features special guest Woody Zuill and hosts Troy Lightfoot and Chris Murman on the topic of Mob Programming. However, after one year, Santa Fe was recognized as the most improved ship in the fleet. In less than two years she shed her infamy as the worst boat in the navy and started winning awards as the best ship in her class. 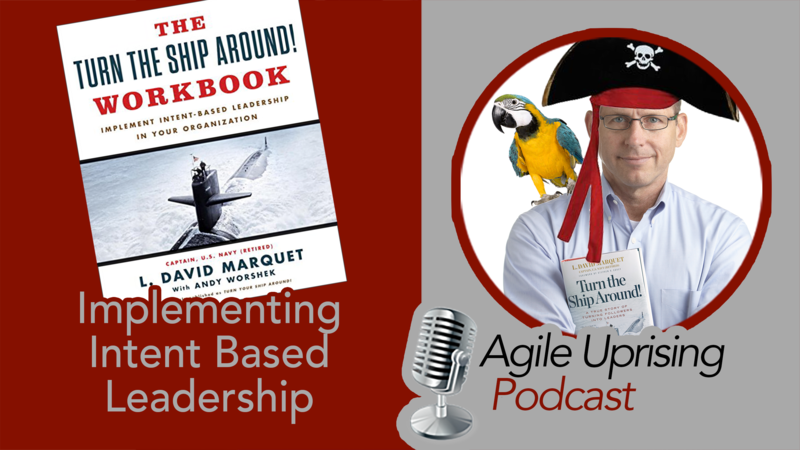 Captain Marquet has released a new workbook to help others apply the framework he developed over those years of experimentation to their own organizations - to build highly effective communities based on personal responsibility and trust. Please support this podcast by becoming a patron for much less than the cost of a single stainless steel rivet on the hull of the USS Sante Fe. 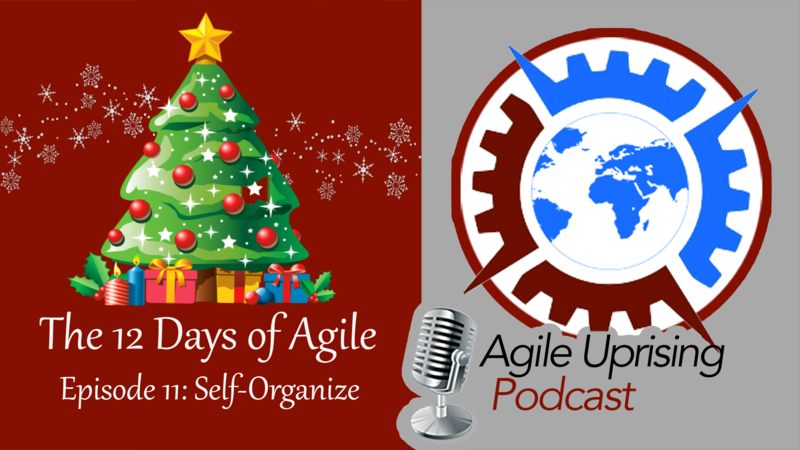 Join our hosts Andy Cleff, Colleen Johnson, and Paul Elia as they discuss the 11th Agile Principle: "The best architectures, requirements, and designs emerge from self-organizing teams." Are you enjoying these podcast? 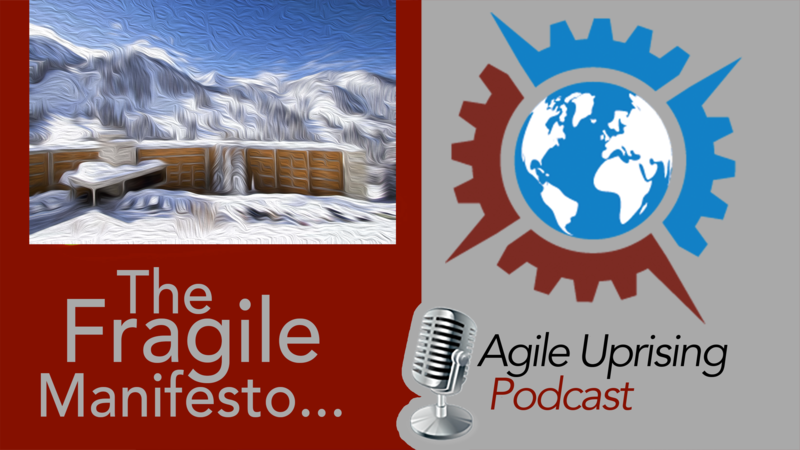 Become a patron and support the Agile Uprising for as little as $0.03 day! 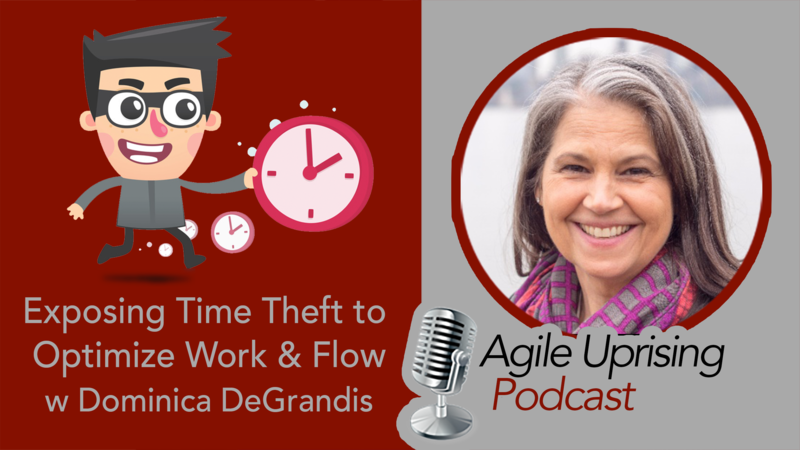 Join our hosts Andrew Leff, Troy Lightfoot, and James Gifford as they discuss the 10th Agile Principle: "Simplicity--the art of maximizing the amount of work not done--is essential." It's pretty simple. If you're enjoying our podcasts, why don't you become a patron and support the Agile Uprising for as little as $0.03 day! Join our hosts Chris Murman and Andy Cleff as they discuss the 8th Agile Principle: "Agile processes promote sustainable development. The sponsors, developers, and users should be able to maintain a constant pace indefinitely." 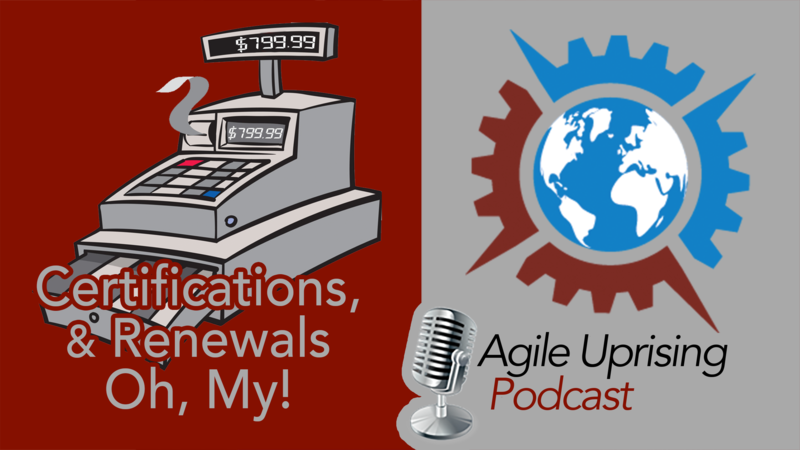 Promote sustainable podcasting: Become a patron of the Agile Uprising for as little as $0.03 day! Join our hosts Jay Hrcsko, Andy (JFDI) Cleff, and Andrew Leff as they discuss the 7th Agile Principle "Working software is the primary measure of progress." 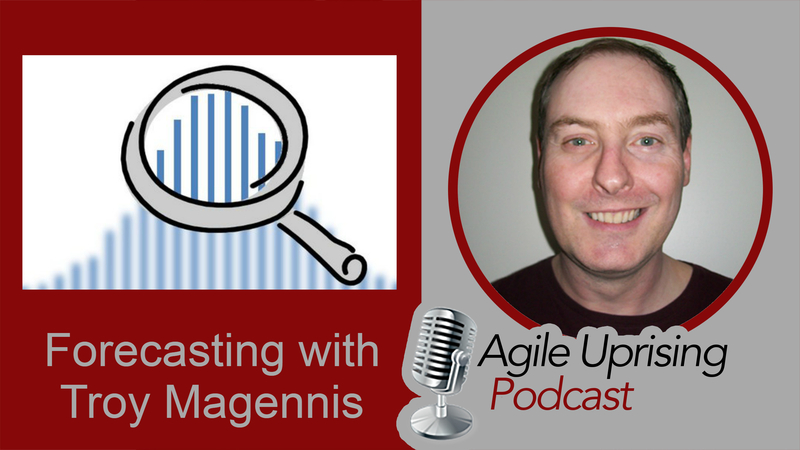 Are you enjoying Agile Uprising podcasts? Become a patron and help us keep them shipping for as little as $0.03 day! Join our hosts Jay Hrcsko, and Chris Murman as they discuss the 6th Agile Principle: "The most efficient and effective method of conveying information to and within a development team is face-to-face conversation." Did you enjoy this podcast? Become a patron of Agile Uprising for as little as $0.03 day and we'll hug you when we meet face to face!